We are living at an age where we should be very much vigilant about the ways that we use energy. It is not a secret that many energy sources are getting dried up with time and it is the high time for us to focus our attention more on energy sources that will not be over with time. In that regard, solar energy plays an important role as it is mostly available for many countries around the world except for very cold regions and that is why scientists are paying more attention to that. 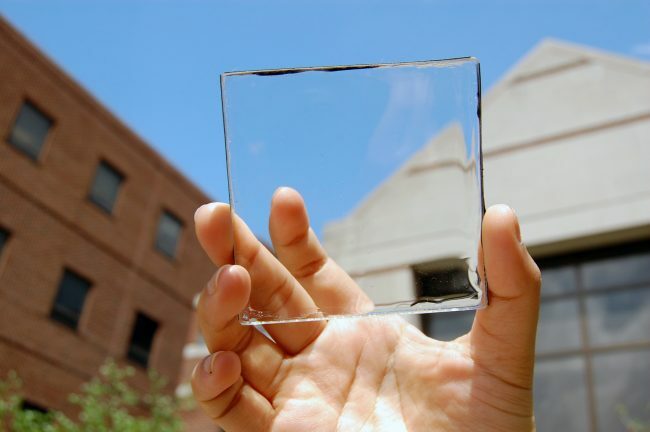 Researchers from Michigan State University developed completely transparent solar panels that can be used in numerous fields including architecture, mobile electronics, and the automotive industry. Even though several attempts were taken earlier to create something like this, they were not successful and this time the team focused on the see-through factor. 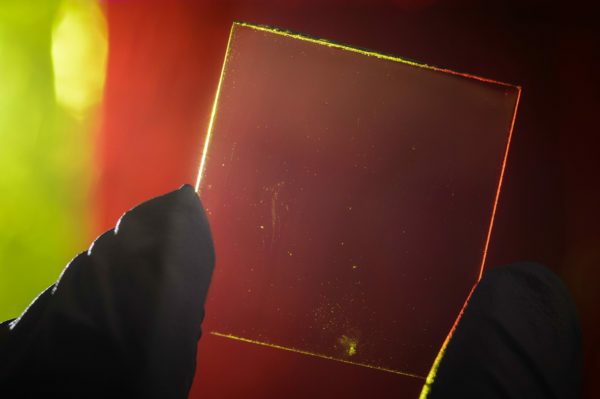 They developed a transparent luminescent solar concentrator which is called as TLSC and this could easily be placed over a clear surface like a window. It can easily collect solar energy without affecting the transmittance of light. The technology used in this creation involves organic molecules which absorb light wavelengths such as infrared and ultraviolet light which are not visible to the human eyes. The best thing about this creation is that they would not affect the architectural design and can even be used to cover building facades. 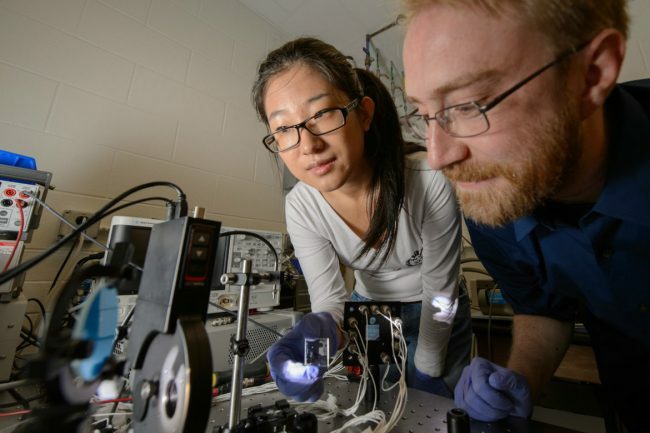 Further studies are also being conducting about this and if this really works out, surely we would have a good solution for the energy crisis in the world!